It has been a great pleasure to receive from Mr. Solberg of Drammen the following sprightly game, which he played against one of the best players in Kristiania. [now Oslo, ed.] 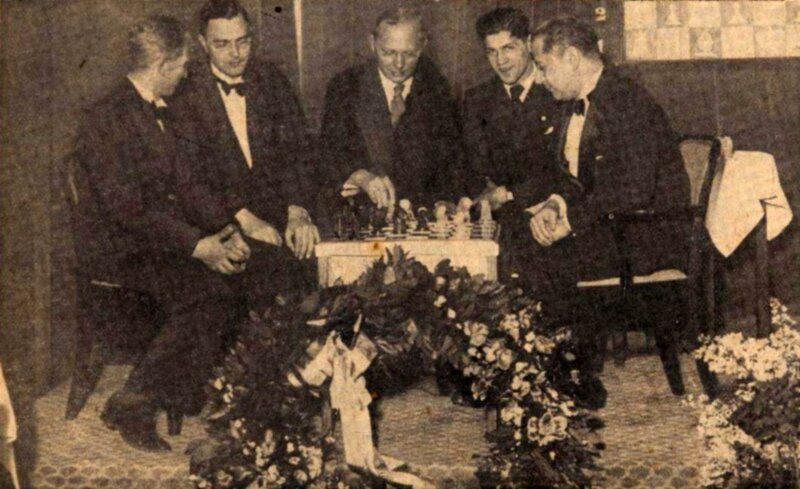 We are so much more pleased, as it is not only the first Norwegian chess game our magazine has featured, but probably also the first Norwegian game in print in all the time the world has existed. Now that the ice is broken, we are convinced that the chess friends of Norway will help us make sure that this rarity will not be one-off.